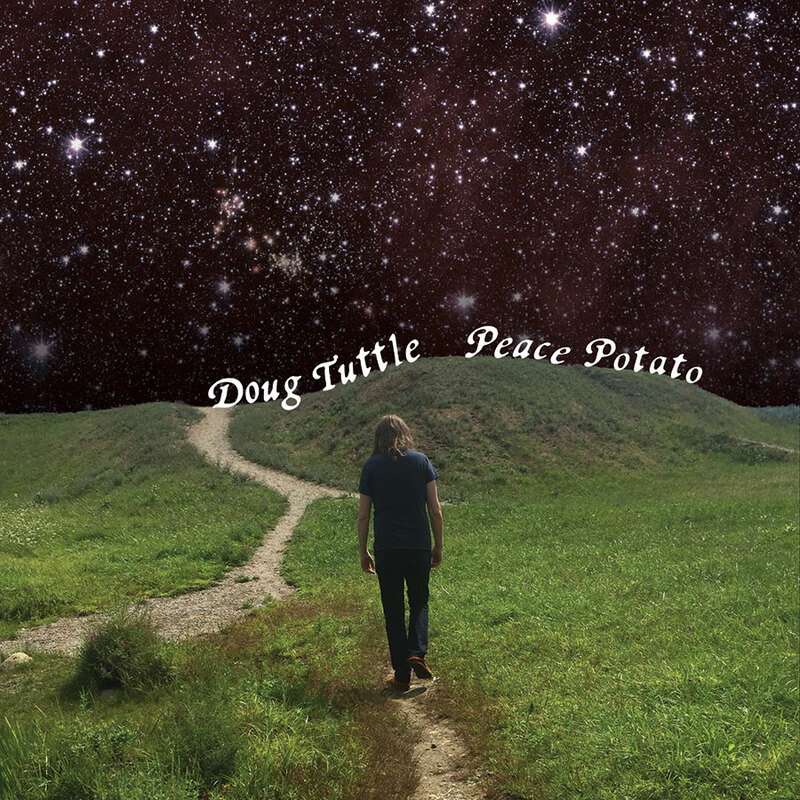 Massachusetts songwriter Doug Tuttle is preparing the release of his third solo album, Peace Potato, due May 5th via Trouble In Mind. 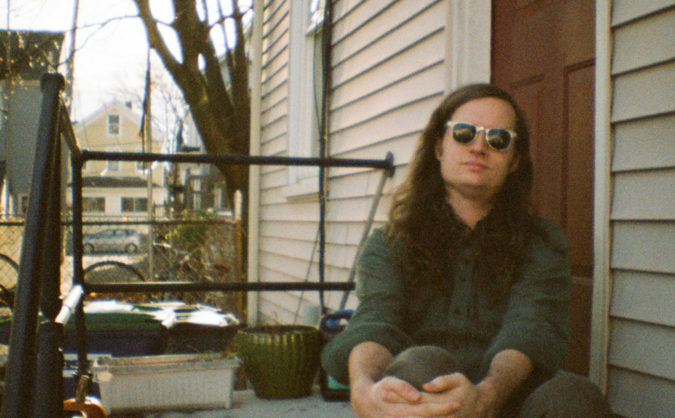 Tuttle brings a bedroom pop sensibility (indeed, the album was made in his bedroom studio) to psychedelic rock styles on Peace Potato. Just when you’re settling into a vintage groove, Tuttle uses jump-cuts and other jarring transitions that jerk the listener back to the present moment. It’s all part of a dreamlike narrative that spans the compositions of Peace Potato. Tuttle is a former member of New Hampshire’s MMOSS.